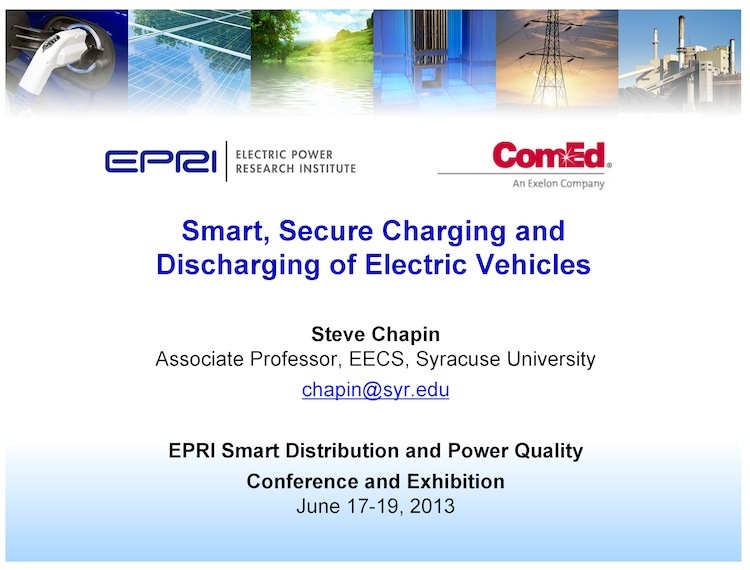 The goals of this project are to enable electric vehicles (EV) to securely participate in advanced electrical grid markets, while avoiding vulnerabilities that could invite cyber attacks, and to extend this participation in the long run to other components of the smart grid. © 2019 preSAGE . All Rights Reserved.